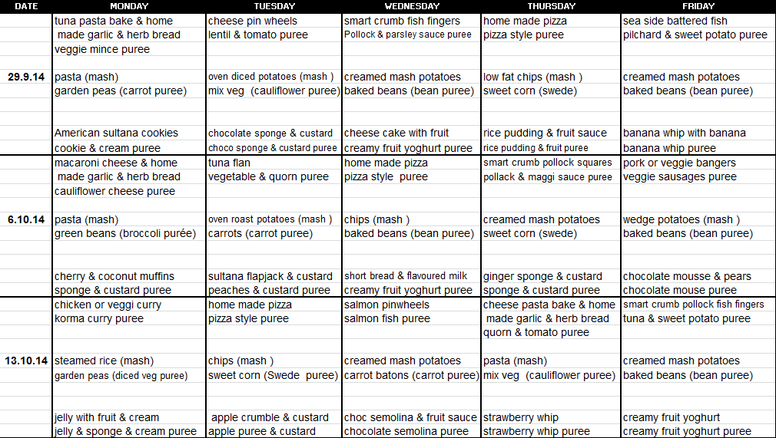 Our cook Sarah has updated the school menu. There isn't any pizza on Fridays but it makes an appearance on other days of the week. Some classics such as Jelly & Ice Cream have made a comeback as well as the delicious crumble and custard.